Welcome to Capri Beauty College! We are happy to have you explore the site and hopefully be inspired to book a campus visit. 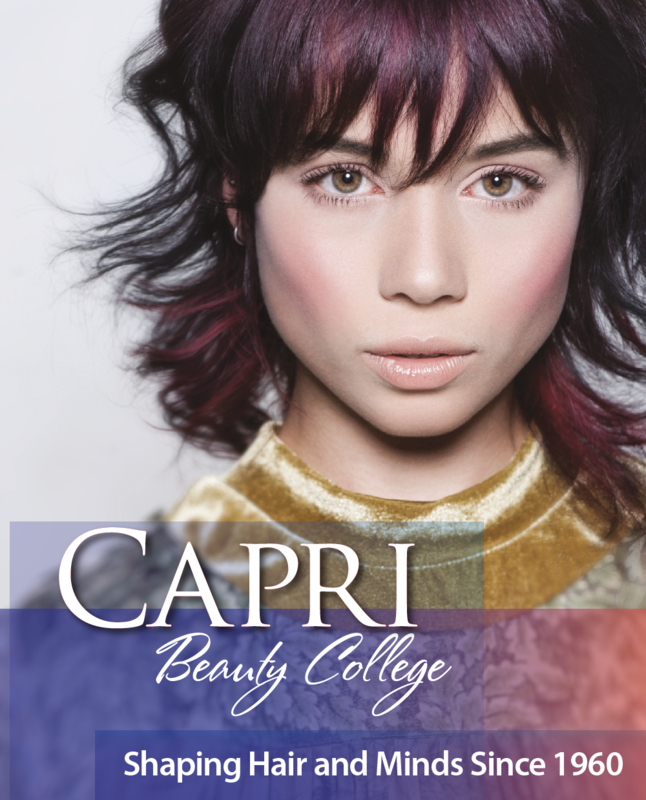 Capri Beauty College (herein referred to as Capri or the College) has been shaping hair and minds for exciting and successful careers in the Cosmetology industry since 1960. 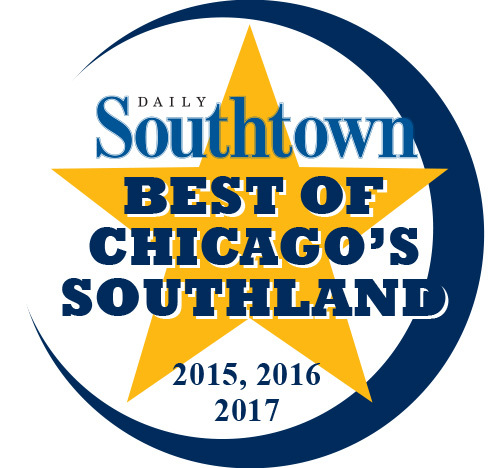 We've graduated many notable alumni and consistently report excellent State Board pass rates all while providing a welcoming environment. We pride ourselves in creating a family atmosphere where everyone is respected and encouraged to reach their creative potential. If you are ready to start your career then we should meet. Feel free to Text an Admission Rep from your mobile device or call the location of your choice for a campus tour. Our friendly counselors will answer all your questions and demonstrate the advantages of attending a Pivot Point Legacy School. Hope to see you on campus soon! 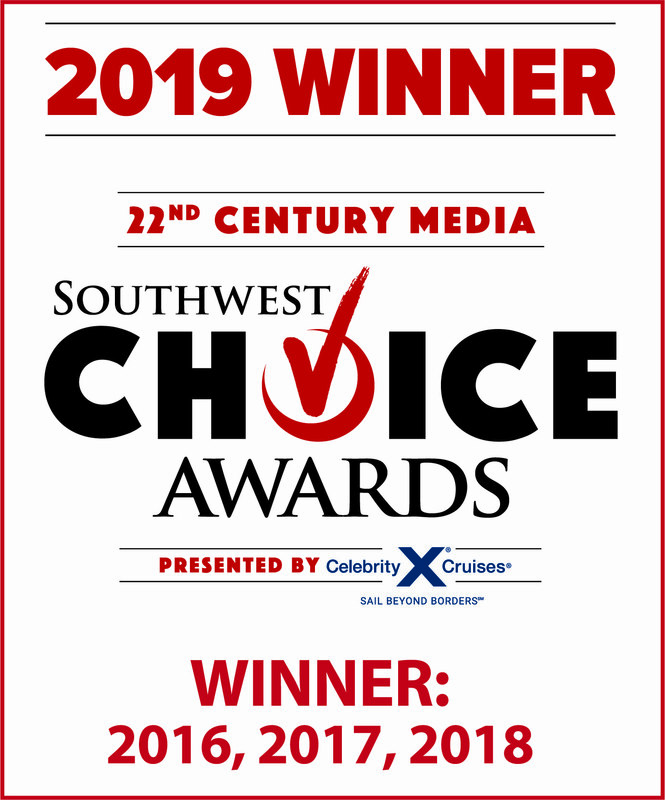 According to the National Accrediting Commission of Career Arts and Sciences (NACCAS) 2017 Annual Report, 96.97% of Capri Beauty College graduates that took their licensing examination passed. Oak Forest campus (remodeled January 2018) consists of two buildings, totaling 10,000 square feet; one main building at 15815 Rob Roy Drive and an expanded campus at 15825 Rob Roy Drive. The main building is equipped with 2 classrooms, 3 offices, student salon, audio-visual equipment, computer kiosk station, lunchroom, refrigerator, microwave, and vending machine. The expanded campus is equipped with 3 classrooms, 2 offices, student salon and s, audio-visual equipment, computer kiosk station, lunchroom, refrigerator, microwave, and vending machine. Both buildings share parking for 143 vehicles and are equipped with free student Wi-Fi, lockers and security cameras. 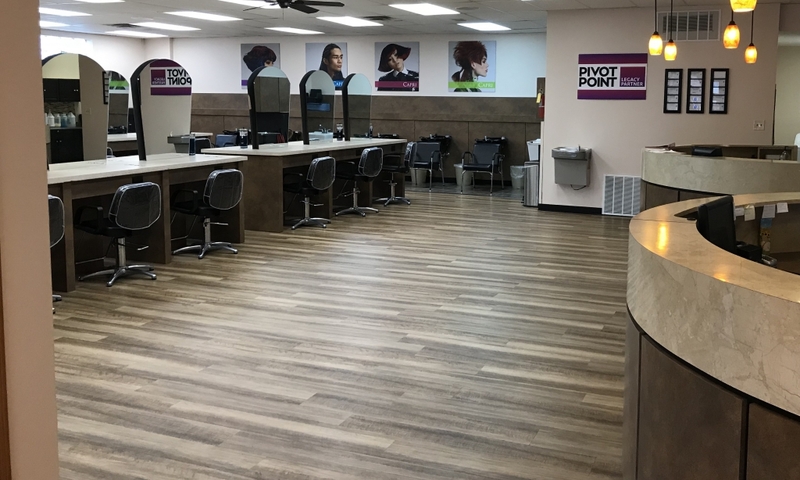 The Branch Campus located in New Lenox, IL consists of two floors of expansive Cosmetology classrooms, practice rooms, office suites, a full customer clinic, facial room, lunchroom, courtyard break areas and parking for more than 100 cars. The New Lenox campus features 6,900 square feet of newly constructed development at Atrium Point, which is approximately 1 mile east of I-80 and minutes from I-355 extension. 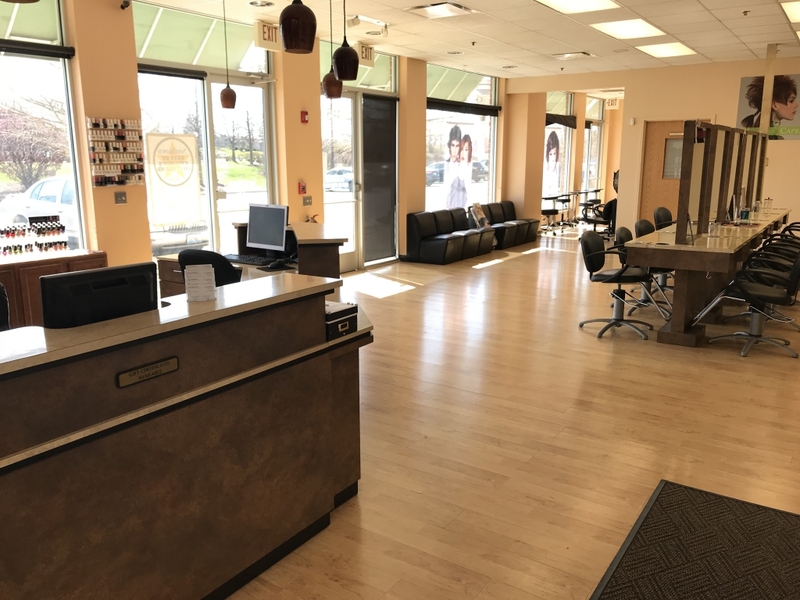 Capri Beauty College's newest campus serves about 90,000 residents from the villages of New Lenox, Frankfort, Lockport, Joliet, Manhattan, Tinley Park and Mokena, Orland Park, Homer Glen as well as large unincorporated areas. Your education is supported through an innovative online learning environment called Learn About Beauty (LAB) designed specifically for the beauty industry — the only one of its kind! This is not just another cookie-cutter learning management system, like so many others. 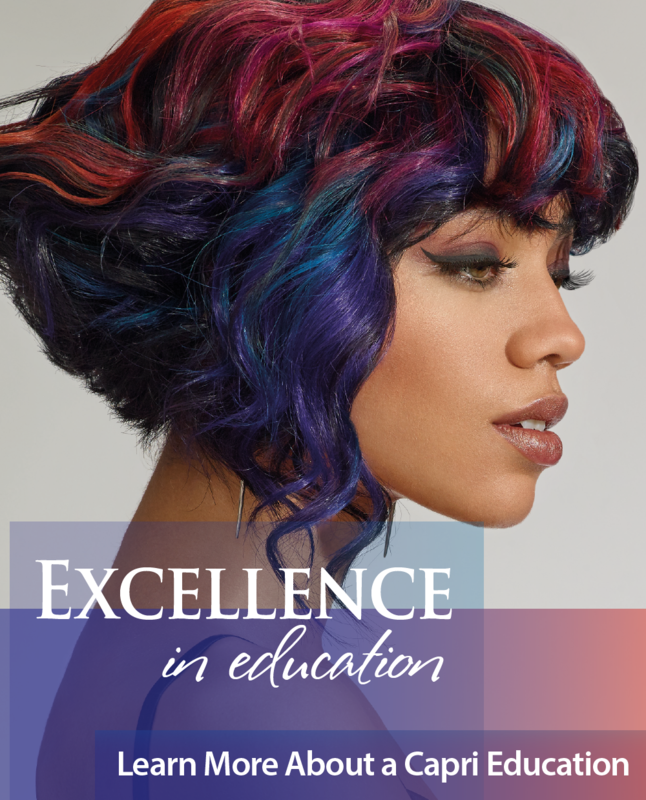 This robust, multi-faceted system approaches learning through four key dimensions — educational content, customization, communication and gamification — will help you learn forward and get the best beauty education there is out there today. On November 30, 2018 Capri Beauty College calculated the following rates for the National Accrediting Commission of Career Arts and Sciences' 2017 annual report. Capri Graduates continue to exceed accreditation requirements. Education: Since our founding in 1960, excellence in education has been our driving force. Our staff and management team will settle for nothing but the finest training for our students. 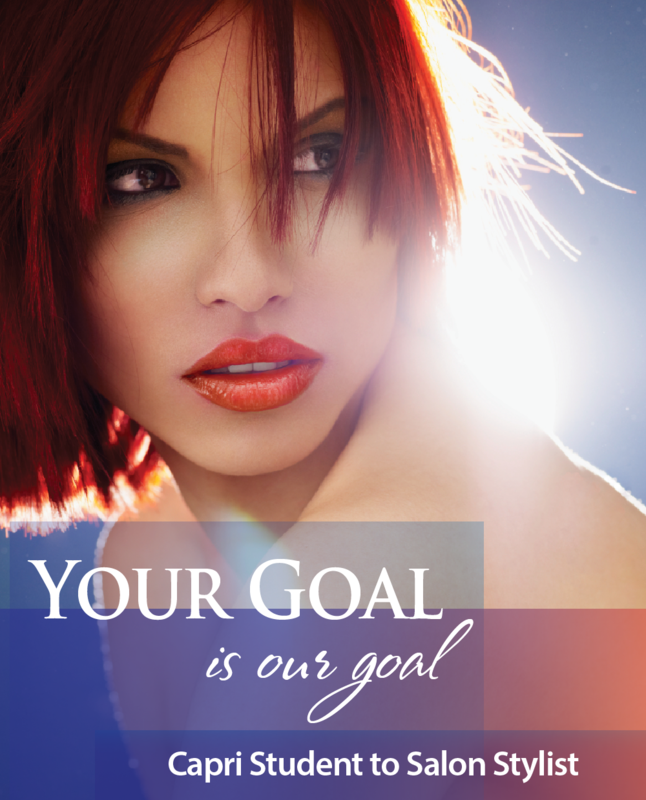 Our mission is to educate qualified students, using state-of-the-art equipment for a lifetime career in the field of Cosmetology. Faculty: To employ qualified, professional faculty and staff for supervision, administration and motivation. Employment: Capri Beauty College is dedicated to preparing our graduates for entry level positions in the beauty industry. 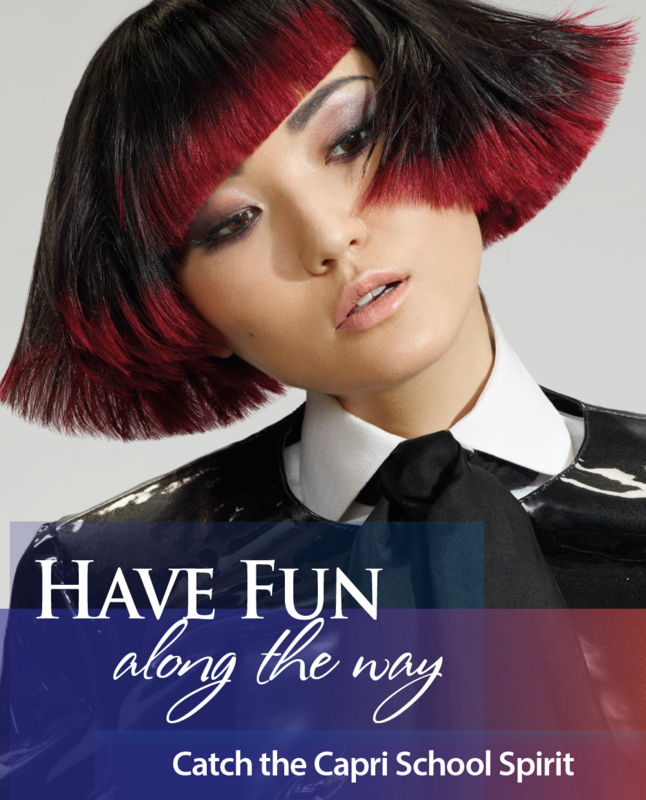 It is our mission to bridge a harmonious relationship between student and salon for entry-level employment opportunities.